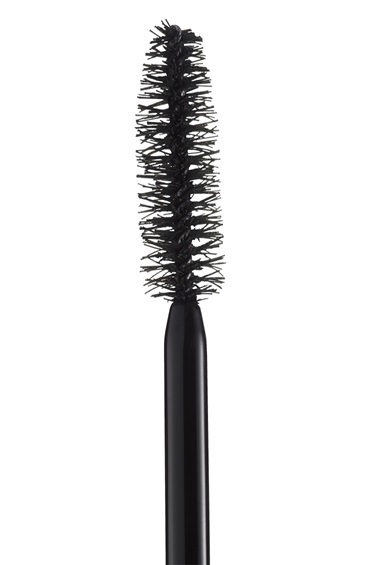 Collagen formula & mega brush plumps up lashes to create 9X the volume instantly. 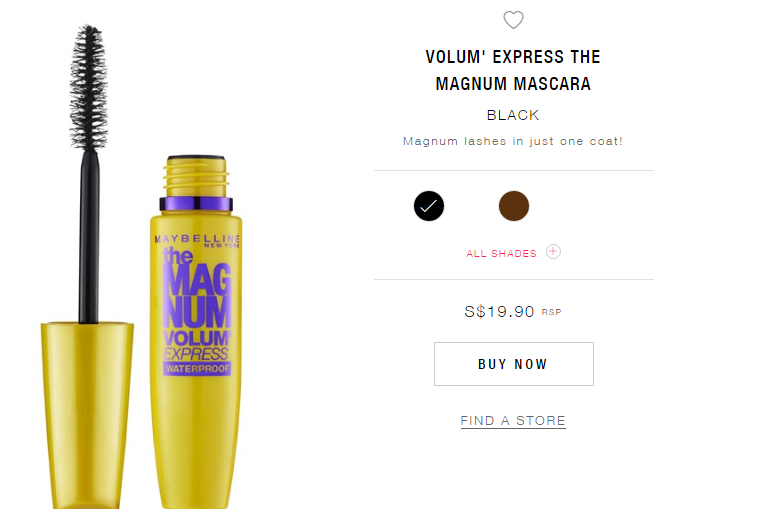 The packaging comes in yellow with purple gloss for the label part. [Not Cruelty-free brand and should in China]. Is the brand cruelty-free? No. Result after application. My lashes pretty much look quite long and thick. Will I recommend this product? No.